I had another eight sales during that week and earned a bit over $10 which is not bad. One sale got cancelled. I had no referral sales. 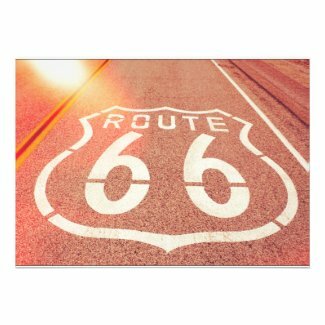 This photo was shoot a bit over 3 years ago on Route 66, I have created this photo edit recently. This photo was shot half a year ago during winter, it is a beautiful makro or close-up shot. This photo is a royalty-free photo for everyone to use. It is pretty popular on many designs. 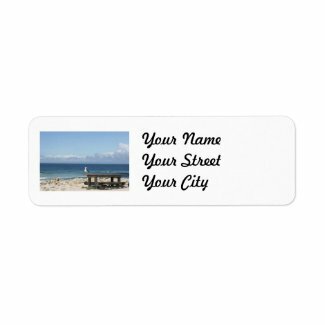 Make postage stamps on zazzle. 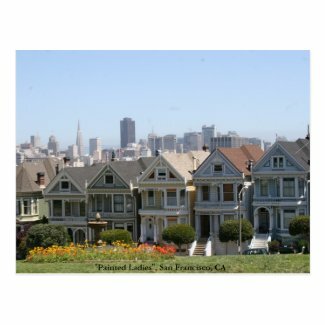 Postage stamps are a really good earner on Zazzle since people tend to buy more than one sheet. This is the second sale of this card in two consecutive weeks. 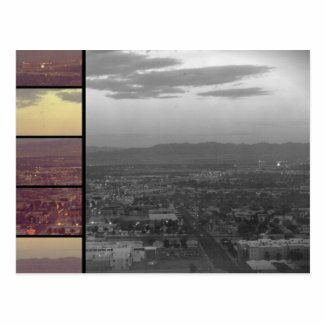 This is the first and so far only sale with this photo edit overlooking Las Vegas, Nevada. And another postcard that had also sold last week. 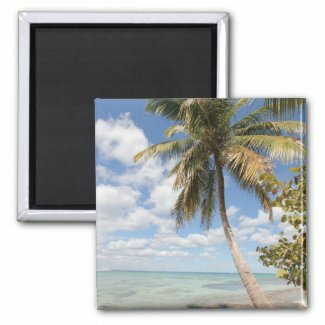 How is Zazzle working for you at the moment? During this week in 2013, I had eight sales and only two cancellations. That’s a pretty average week. I had no referral sales where I helped selling other artists’ designs. In total, I earned a bit over $2 during this week. Not very much as I sold many less expensive items like postcards but still better than nothing, right? This picturesque photo of a palm tree was shot in February this year on Isla Saona, part of the Dominican Republic in the Caribbean. We had been there as part of a cruise and it was awesome! Everything that is related to “Shades of Grey” is a big seller at the moment. A coincidence? 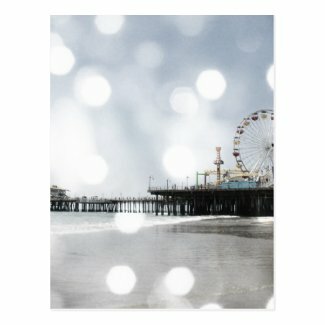 This is a more colourful variation of our Santa Monica Pier photograph. 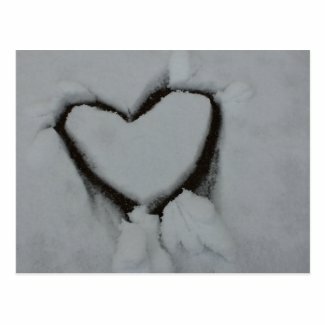 This is one of our most popular postcards! A beautiful and picturesque scenery, don’t you think? It’s the Californian Pacific coast. This is another one of my most popular postcards. The photo is about 3 and a half years old. 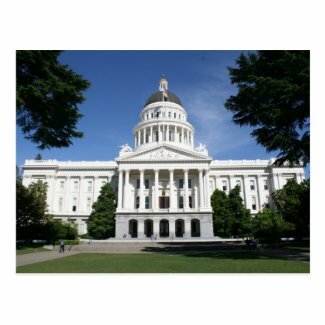 Back then, Arnold Schwarzenegger was still governor of California.